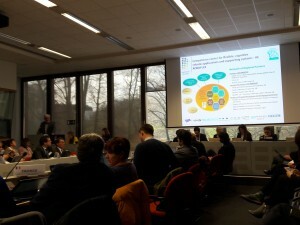 We have participated in Digital Innovation Hubs 1st Working group meeting, 22. 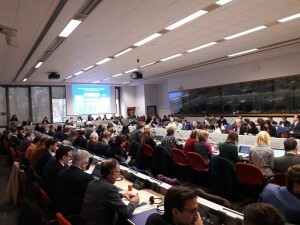 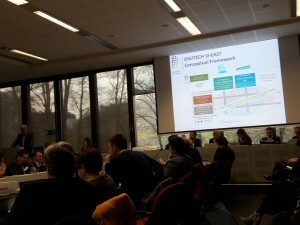 January 2018, Brussels, organised by EC DG Connect. 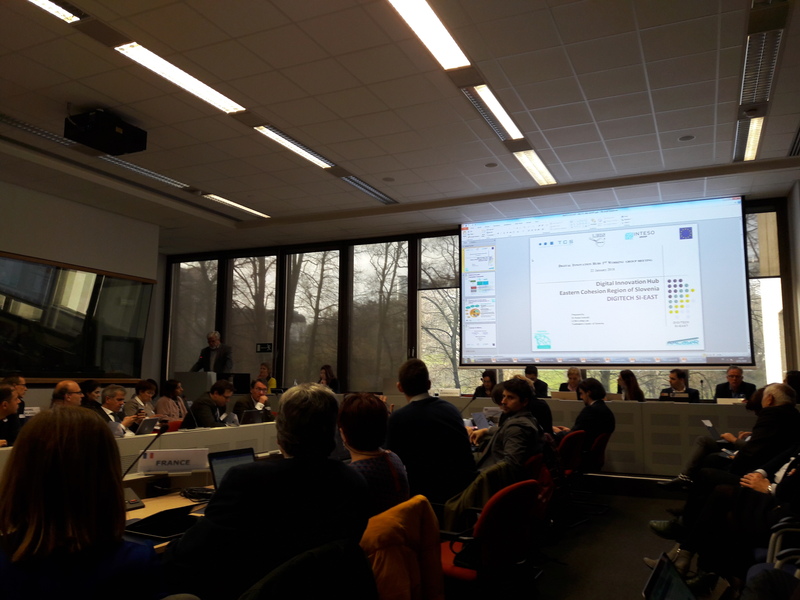 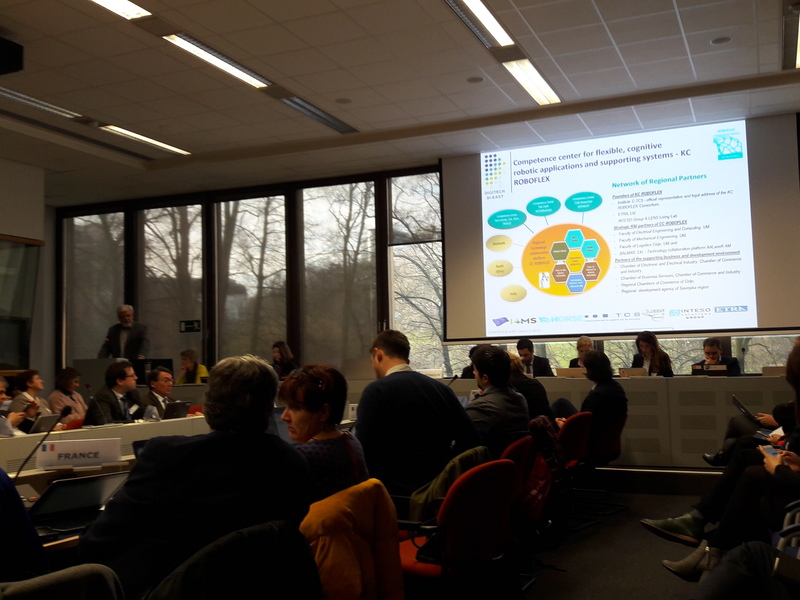 Dr. Brane Semolič presented DIGITECH SI-East as a best practice case and we have participated in discussions within Working groups »DIHs services for SMEs« and »Networking of DIHs«.